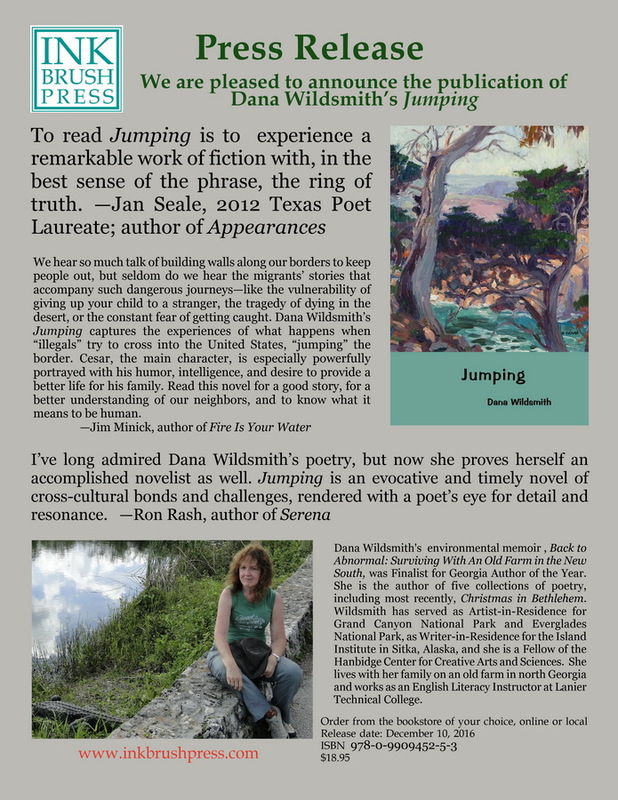 Dana Wildsmith’s Jumping portrays with great skill and finesse the collision of the two worlds of a Georgia school teacher and a small charming Mexican boy. Her impeccable scene-painting and natural inner dialogs captivate as they inform, moving the reader’s involvement swiftly forward. This is a novel of great breadth and heart, spanning years and yet as intimate on each page as the present moment. 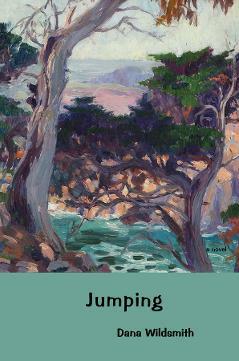 To read Jumping is to experience a remarkable work of fiction with, in the best sense of the phrase, the ring of truth. Chera Hammons’ Recycled Explosions places us in an elusive and at times frightening narrative, moving along Judas-filled landscapes where we may or may not “find a way back to what [we] know.” Perhaps whatever inheritance we once had—or believed in—is gone. Still, Hammons “keeps vigil.” Her poems remind us that, despite the times we live in, we seek to be blessed, even if the angel we wrestle turns out to be only a “reflection” of ourselves. 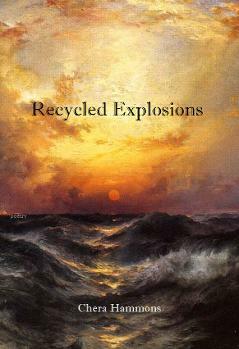 The Texas Institute of Letters named Recycled Explosions a finalist for the 2016 best first book of poetry by a Texan.